There are royals, there are nobles, and then there was Cayetana Fitz-James Stuart y Silva, the 18th Duchess of Alba. During her lifetime, she may have been mostly famous for her appearance and her marriages, but she also had more legitimately recognized noble titles than anyone else on earth and a diamond and pearl tiara with a serious pedigree. 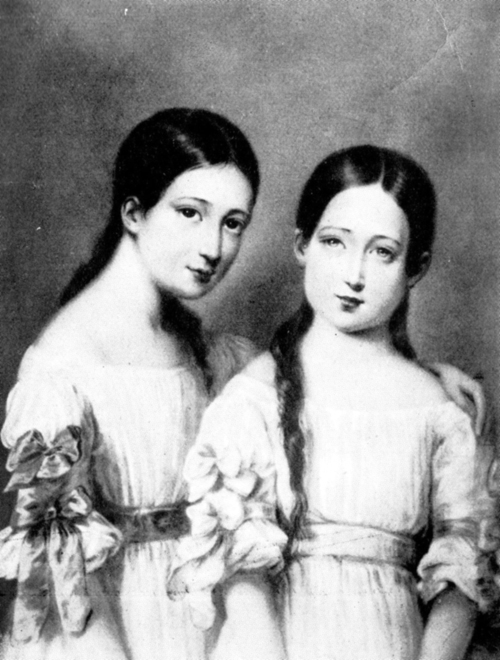 Jacobo and Paca were the great-grandparents of the late duchess. 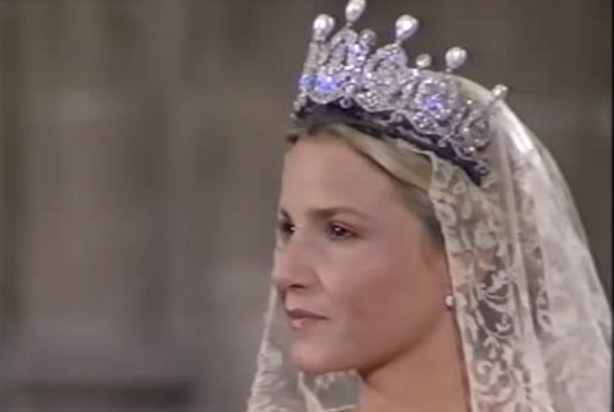 The tiara was inherited by Eugénie's Alba relatives, traveled down through the family line to Cayetana. For her first wedding in 1947, Cayetana chose to wear Eugénie’s tiara, which features laurel wreath motifs and alternating upright pearls and square-cut diamonds. The marriage ended with her husband’s death in 1972, but the tiara, of course, remained with Cayetana. Cayetana was a regular part of the international social scene, so she had plenty of opportunities to wear the diamond and pearl tiara in public. In December 1959, she brought the tiara with her to New York to wear at the Imperial Ball. The occasion allowed us to see the tiara in motion as she danced the night away. Cayetana died in 2014, and her son Carlos became the 19th Duke of Alba. The tiara reportedly remains with the family today. Hopefully we'll see the piece sparkling on another family bride sometime in the future.